Have a loan with Minnequa works? 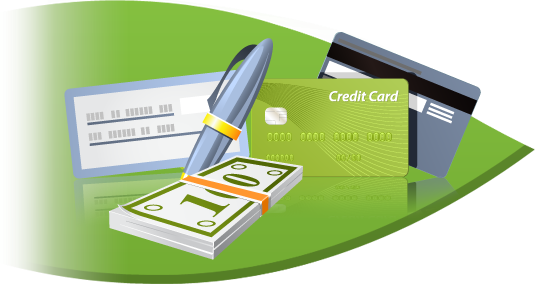 We have many ways for you to conveniently make your monthly payments. We know your time is valuable, and we strive to make any transaction as easy as possible for you. We have multiple ways for you to make your payment, our goal is for you to have available several options, and utilize the one you are most comfortable with. Online Transfer – log into online banking and simply click on the lightning bolt to the right of the loan on the account overview screen, Transfer to, and select amount. This is the fastest way to get your transaction completed. Cost? FREE to you and the credit union. Recurring transfer – Set up a scheduled payment in our recurring transfer tool to automatically be transferred when you want it, for as long as you like. Cost? FREE to you and the credit union. External Account Link – Did you know you can link your account at any other bank or credit union directly to your MWCU online banking? In online banking, click on “Add External Account” on the left hand side of the screen in the navigation window and follow the instructions. Recurring Transfer – we can set up a recurring transfer for you if you like, just call in and we can schedule it when you choose. Cost? FREE to you and the credit union. Check By Mail – Mail us your payment the old fashioned way! Many members were asking us about an online solution to take outside credit card and account transfers automatically online outside of online banking. We have contracted with and have implemented a third party solution to process these payments both from outside checking and credit cards. 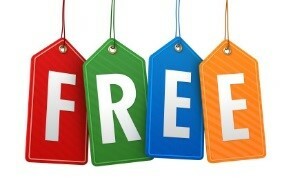 As with any vendor relationship, this is not free. The Credit Union is charged per transaction for this service which results in a fee. This service is available self-serve thru the web, at any branch location and any teller, and by phone in to the call center at 719-544-6928. If the fee is not acceptable to you, please utilize any other method described here. 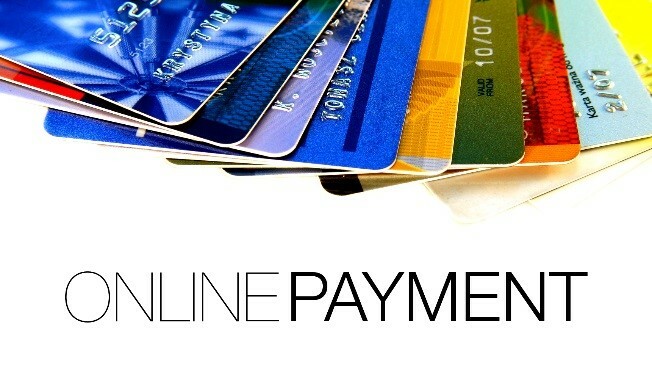 Online Banking Billpay – If you use billpay in online banking to process your in-credit union loan payments to us, these checks are being processed by a third party and the credit union is charged for postage and processing. We would ask that you convert these payments to recurring transfers on the previous online banking screen to skip the third party charge. All other outgoing payments are subsidized by the credit union. Nearly all of our services are free to you, our member/owners, and fully subsidized by the credit union. With that in mind, we would ask that as shareholders you help us keep operating expenses down so this and many other services can remain that way. 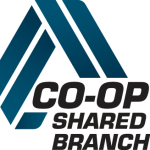 We are a non-profit COOP and the only ones we answer to on our bottom line is YOU. We are not profit driven, and always are working to bring you the service and products you expect and deserve. You may conduct business with Minnequa Works from thousands of shared branching locations across the country! Make payments, deposits, etc. easily at a neighborhood credit union!